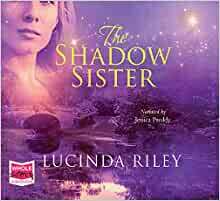 The Shadow Sister (Seven Sisters , book 3) by Lucinda Riley - book cover, description, publication history.... 1) The Seven Sisters is allegorically based on the myths and legends of the Pleiades star constellation. 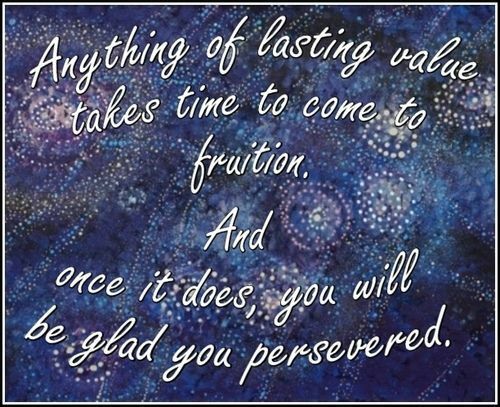 Were you able to recognise parts or all of the mythology within the story? 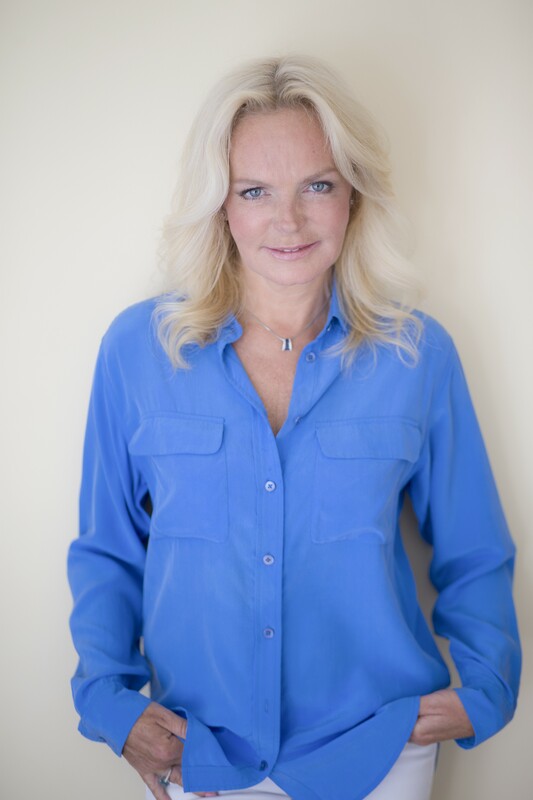 The Seven Sisters by Lucinda Riley is the first book in the Seven Sisters series. Maia D’Apliese is in London when she gets the news that Papa Salt (her adoptive father) has passed away.